Harold T. Burns, 66, of Niagara Falls, NY, departed this life on Saturday, December 1, 2018 at Our Lady of Peace Nursing Care Residence. Born on December 2, 1951 in North Tonawanda, NY, he was the son of the late William Burns and the former Lillian May. Harold was employed as a machinist for the former Niagara Cutter. Harold is survived by children, Jason Rice, Janet (John) Grunthaner and Steven Burns and was loved by many. He was predeceased by his former spouse, Theresa Byrns. Services were cared for privately. 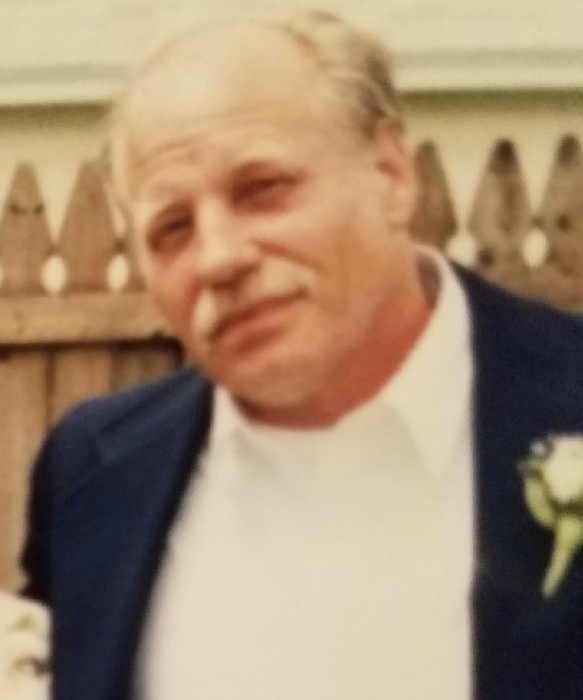 Arrangements are under the direction of Michael R. Goodlander of OTTO REDANZ FUNERAL HOME. Please visit www.goodlandercares.com for online condolences.